Pretty generic long haired viking living in London. I like good music and good people. Oh, and I produce music as Borders of the Sun, check it out! 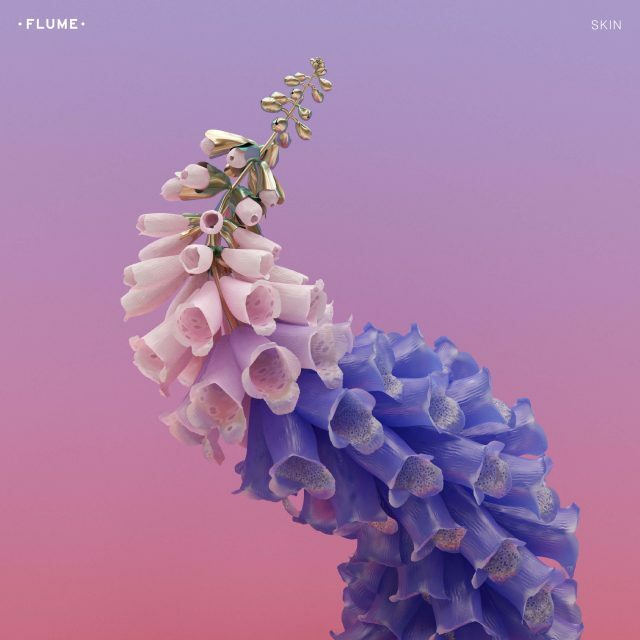 It’s been about three and a half years since 24 year old Australian electronic music phenomenon Harley Streten, better known as Flume, released ..
24 year old Australian producer Harley Streten, a.k.a. Flume, has pretty much established himself as the unofficial king of the future bass ..
Toronto-native Wesley Marsh – more commonly known as Kill Them With Colour – is for lack of a better expression "on fire" right ..
Louis Futon shares soulful remix of Rüfüs Du Sol's "You Were Right"
Philadelphia-based producer Tyler Minford – aka Louis Futon – is an undoubted force in the new electronic scene. After making .. The last time UK house DJ and producer Leon Vynehall was featured on this blog, he was described as "up-and-coming". It's a phrase that ..
London native house and garage producer William Philips, aka Tourist, has been quietly making a name for himself in electronic music for a while .. It's been three years since Toronto production duo Kill Them With Colour burst into the electronic music scene with their (as we now know) futuristic remix .. 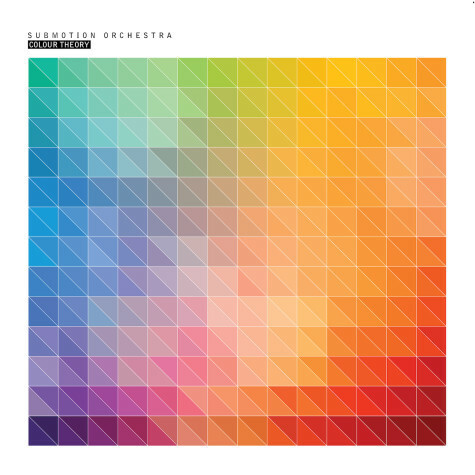 Most musicians like to describe themselves as progressive and musically evolving, but very few have as much grounds to claim this as Submotion ..